On 8 November the Cultural Insight Forum and BMB held an event on anger. The evening comprised four talks from very different speakers, all touching upon how society views anger and how it can become a force, with both positive and negative outcomes. We first heard from Ian Murray the founder of House51, a research and strategy agency. His talk centred on the idea that anger is natural and instinctive, and not necessarily a bad thing. He reasoned that even among people who think about emotional response for a living (researchers and strategists for example) in the chaos of day to day life it’s easier to recognise happiness and anger as binary and opposite, with the former being good and the latter bad. But it’s not as simple as that. 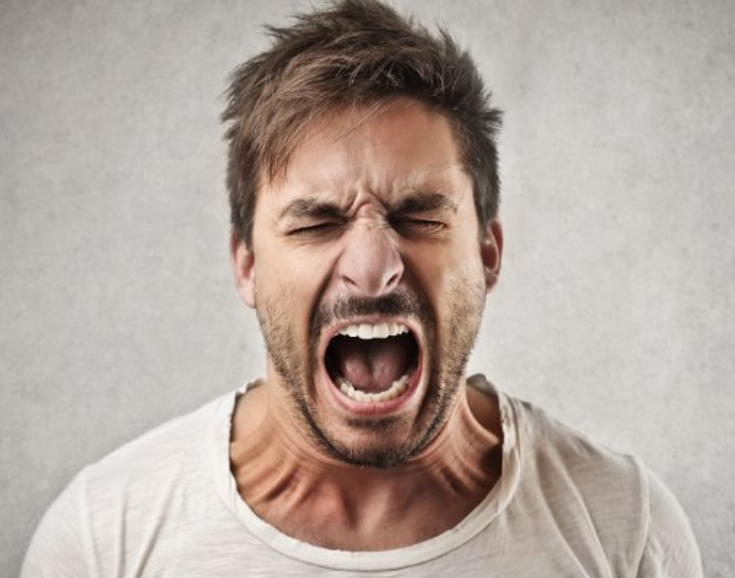 Antagonistic anger (when you feel angry for something that’s personally happened to you) and pro social anger (when you feel angry for something that’s been done to others) are different, but they are equally common. In fact, House 51’s own research project into anger has shown that people who are angry tend also to value helpfulness, social justice, peace, equality and independence more highly than those who aren’t as angry. Murray’s talk prompted me to think about what this means in a real life context. Do people who put a higher value on benevolence and equality actually do more to make society more equal and helpful than those who put a lesser value on it? Is the reason older people put less of a value on these things simply because they’re realistic about society’s capacity for change rather than because they don’t care? We then had a talk from Jamie Inman, Head of Planning at BMB, on advertising strategy and how we tend to play it safe. Brands seem to want to focus on feel-good, upbeat stories and tone in order to engage with their audience. He encouraged listeners to ‘look for the shadow’ so as to add depth to their brand strategy, and to aid in connecting with the target. The talk made me reflect on some of the projects I’ve worked on recently that have taken a more emotionally complex approach. 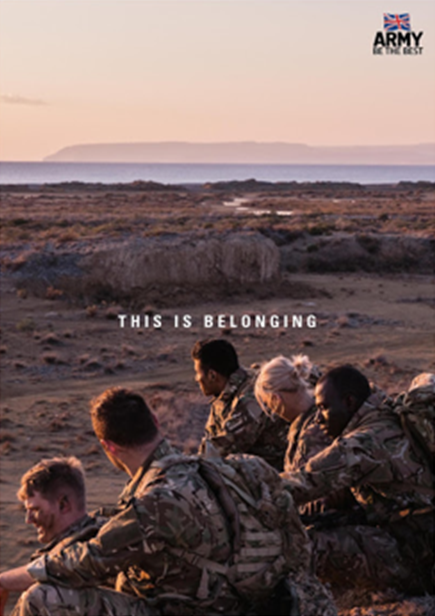 Karmarama’s ‘This is Belonging’ campaign doesn’t shy away from showing a role in the Army as tough and challenging, alongside being rewarding and interesting. Meanwhile M&C Saatchi use frustration to humorous ends as their animatronic Arnie head urges consumers to decide whether or not they want to look into their PPI status ‘Make a decision! Do it now!’ I agree that the use of different tones really adds depth to these campaigns. 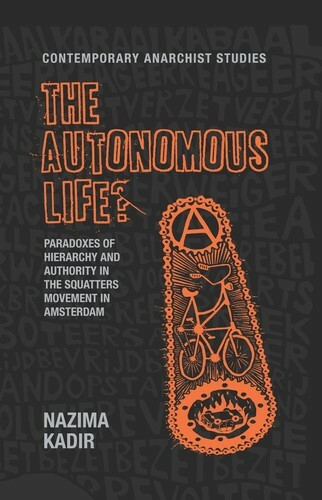 Next to speak was Nazima Kadir, a real life anthropologist who spent 3½ years living in an anarchist squat in Amsterdam. She spoke of the threat of violence that women who publish face constantly, not least on Twitter, which Kadir called out as a ‘very toxic place for women’. She pointed out that not only is the response women often receive disgusting and abusive, it’s also entirely homogeneous. No matter the topic or question women comment on, the threats they receive are usually violent, sexual and completely unrelated to the discussion at hand. She reasons that this is because modern identity rests on the need to be recognised. By speaking in a public forum, women are upsetting the status quo and questioning male dominance. In order to feel recognised, people need to have their cultural values supported and validated, and the men guilty of this type of harassment don’t see women having a voice as part of their cultural values. So they lash out in anger in order to reassert their dominance, and therefore their identity. Kadir’s talk, using examples from her own life, was really engaging. It would have been great to extend the discussion in terms of what women can do if they find themselves being ‘trolled’ online, as I’m sure the threat of sexual violence is certainly having the desired effect of keeping women from expressing themselves. Talking about it in public; addressing it as an issue; and trying to understand why it happens all feel like really important steps towards combatting it. The last talk of the evening was from Haras Rafiq, the Chief Executive of Quilliam, a counter-extremism think tank. He talked about the process of radicalisation, and how it usually starts with a grievance, either perceived or actual, that goes through a particular lens. 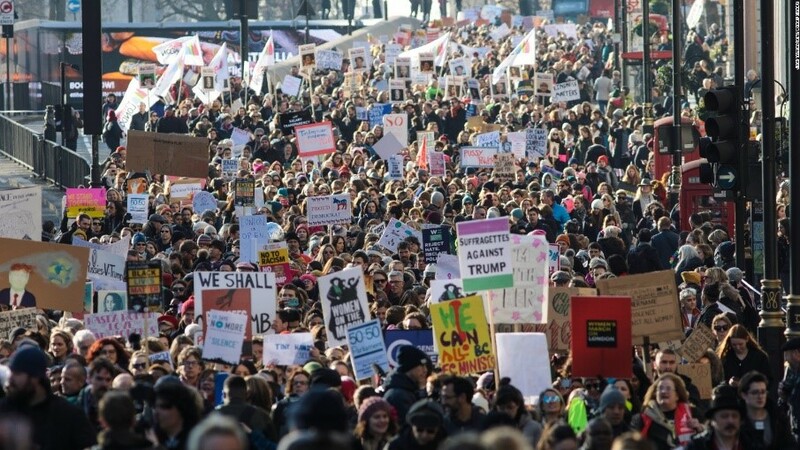 This lens allows the individual to start seeing all those that aren’t in their group (in this case Islamist extremists) as ‘other’ – oppressive and collectively responsible. He also spoke about the power of branding and comms from extremist organisations like ISIS, which rely heavily on propaganda. It’s important to note that there has never been a case of someone ‘self-radicalising’ using the internet, radicalisation always involves another person in order to engage the individual in the group. However the communications extremists put out are extremely sophisticated, with the vast majority being defensive and solution based, containing ideas for a better society, rather than brutal and violent. Through all four talks we learnt that anger is clearly a complex and multi layered emotional response. It can be difficult to work out what motivates it, and it isn’t always a force for bad. It can be the consequence of a personal experience, or borne out of concerns for others. The next time I get angry about something I’ll definitely have pause for thought!